There is nothing better than relaxing in the comfort of your ABI, but sometimes we appreciate it even more after a busy day exploring the local area. 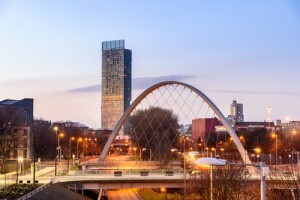 Perhaps you already have your own ABI in the North West, or you need a little help choosing the perfect location for your brand new home-from-home? 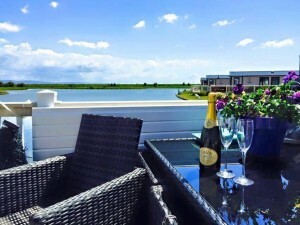 Maybe you’re still dreaming of owning your own ABI, but fancy renting one for a well-earnt holiday? Home to the Solway Coast, an area of outstanding natural beauty, there are plenty of wild and wonderful beaches to explore in the North West. Whether you dream of walking the dog, eating fish and chips by the sea (we all know that’s where it tastes best) or reclining in a deck chair with a good book, there is definitely a beach to suit you. 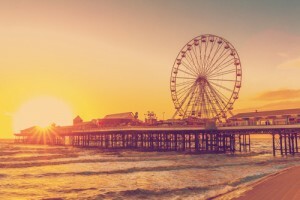 If you’re looking for a bit of excitement, then Blackpool’s Pleasure Beach won’t disappoint! We know that being out in the fresh air all day sets you up for a lovely night’s sleep, especially when you get to spend it in your ABI’s comfy bed. 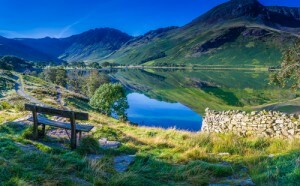 The Lake District is one of the most beautiful areas in the UK. The adventurous amongst us can head to Windermere for a kayaking session, go walking in the plentiful hills and mountains, experience the thrills of rock climbing or abseiling – and much more! Those of us looking for a more relaxing experience will find an abundance of delightful coffee shops and cafes to unwind in. Grasmere gingerbread is a must try, and did you know that Beatrix Potter is from The Lakes? After a busy day out, imagine being able to come home to your ABI for a warm shower, then putting your feet up for the evening. Yes please! There is so much to learn about this area of the UK. 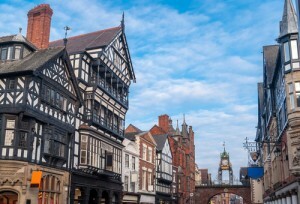 One historical gem is the city of Chester, with its Roman city walls, and fascinating architecture. A smaller delight is Cartmel, a quaint village famous for sticky toffee pudding, and a huge Abbey. Stock up on some local delights, and enjoy them back at your ABI for the rest of your stay. Wherever you are in the North West, Manchester and Liverpool are close enough by. If you’re in need of a little retail therapy, or fancy a meal out or even a dance, these are two of the friendliest cities in the UK. After the hustle and bustle of a day in the city, you can return to the tranquil calm of your ABI. 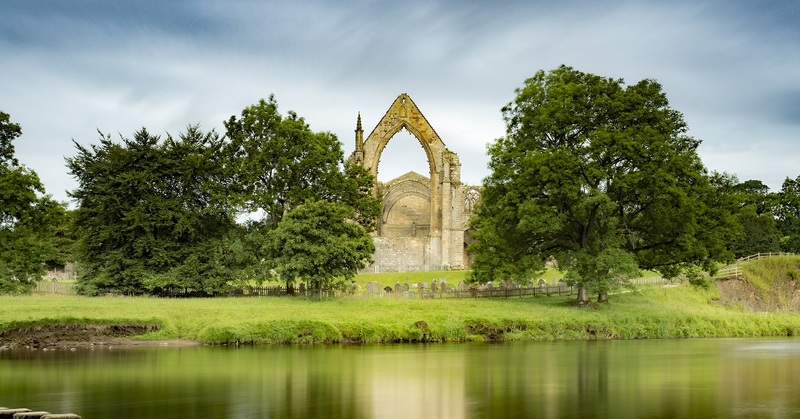 Does the North West sound like the place for you and your loved ones to enjoy a Great British Holiday? Or is your heart set on another area? Why not use our Park and Dealer finder to find your dream ABI in your perfect location.